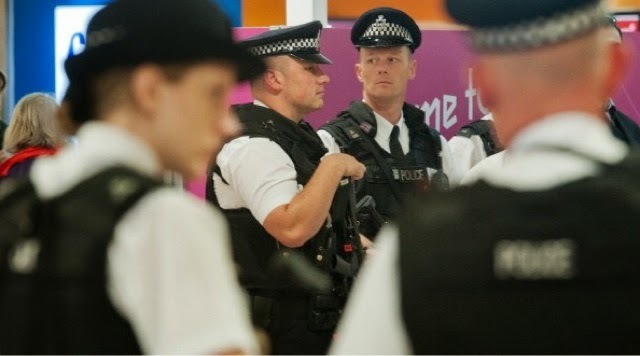 A Ghanaian woman has been arrested by security operatives at the Heathrow Airport in London. Officials have given her name as Nayeli Ametefeh, and was reportedly carrying cocaine weighing 12.kg valued at several hundred thousand pounds. The 32 year old Nayeli Ametefe holds a Ghanaian passport and an Austrian citizenship. She went through screening procedures at the Kotoka International Airport without any problems but was busted in London. She was arrested by border officials after questioning. Ms Ametefeh has been charged with attempting to import a class A drug. Nayeli appeared at Uxbridge Magistrates’ Court on November 11 and was remanded in custody until her next appearance at Isleworth Crown Court on November 27.